Your Dentist Can Identify and Relieve Your Annoying Jaw Pain! Have you ever heard someone say something along the lines of, “so and so is becoming a pain in the neck!” It used to be a lighthearted way to express when something was becoming annoying. Now, you can relate all too well. Your jaw pain is literally becoming a pain in your neck! If you know what we’re talking about, this post is for you. If you have clicking, sticking, aching jaws, you need to know that you don’t have to suffer any longer. Your dentist is here to help you get to the bottom of your head, neck, and jaw pain and find a solution. Comments Off on Your Dentist Can Identify and Relieve Your Annoying Jaw Pain! 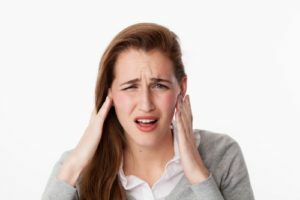 What Are the Typical Symptoms of TMJ Disorder? It’s easy to take your jaw for granted. You use it when you speak or eat, and it’s always there for you. But what do you do when it starts to cause you pain or discomfort? You might have TMJ disorder. 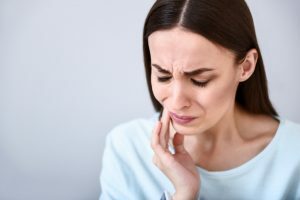 It’s important that you know the typical symptoms of TMJ in Thousand Oaks so you can address the problem right away and get back to enjoying your life to the full. 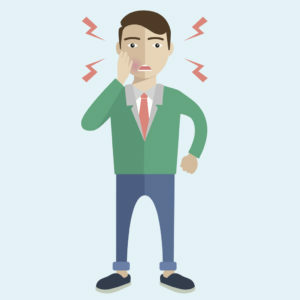 Comments Off on What Are the Typical Symptoms of TMJ Disorder? Comments Off on How Does Teeth Whitening Work? Do you know how best to floss and what flossing products are out there? Dr. Gary Chaffee, your dentist in Newbury Park, delivers preventive, restorative and cosmetic dentistry that helps keep teeth and gums looking and feeling their best. But, oral health really flourishes with regular at-home care. 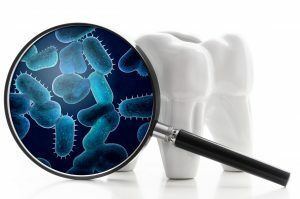 A healthy diet and daily flossing and brushing preserve your tooth enamel and keep gums free of bacteria-filled plaque. Read some flossing techniques so you know you’re performing this oral hygiene routine effectively. Your children’s dentist in Newbury Park, Dr. Gary Chaffee, warns parents that tooth decay threatens the oral health of their youngsters. Despite modern dentistry, a wide availability of oral hygiene products and education in schools, children get plenty of cavities. 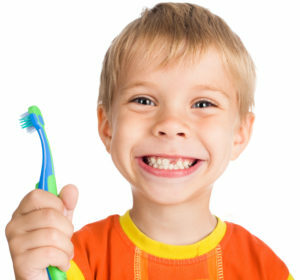 That’s why he teaches families strategies to keep young teeth free of cavities so smiles last a lifetime. 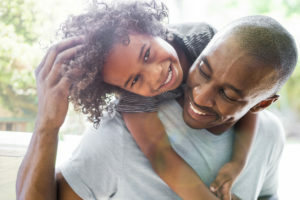 Statistics from the nation’s leading dental benefits provider, Delta Dental Plans Association (DDPA), show that most American Children don’t see their family dentist until they are over three years old! This is much later than recommended by the American Dental Association (ADA). The parents of those children that have never been to the dentist state the most mentioned reason is that their child is “too young” or that he or she “doesn’t have enough teeth yet.” The little ones in your family need to be introduced to children’s dentistry in Newbury Park right around the time their first tooth breaks through their gums. 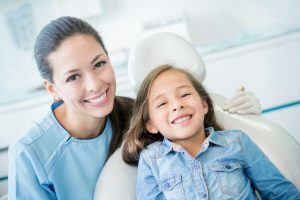 Here are five things that you and your child can gain from visiting their dentist at an early age.